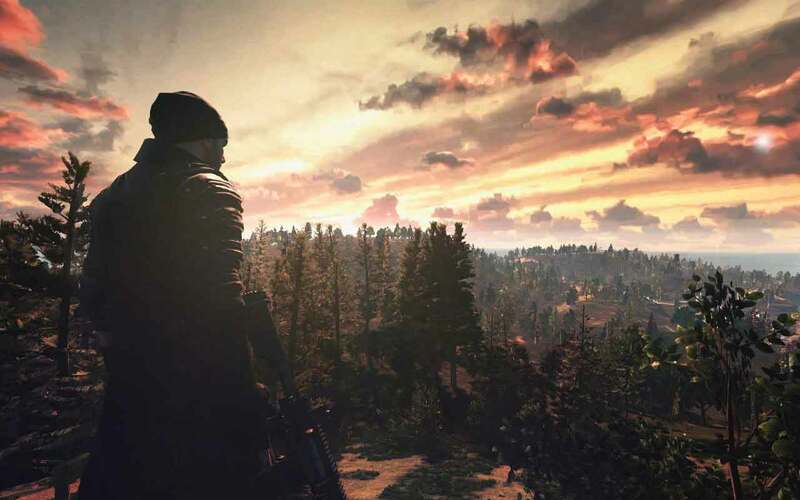 Excitement continues to build for the upcoming release of PlayerUnknown’s Battlegrounds as developers Bluehole Studios today announced that they have opened sign ups in preparation for an upcoming testing event. The team at Bluehole Studios have asked players to get involved at the earliest opportunity as they are eager to share what they have created so far whilst also allowing for ample time for players to get involved and provide their feedback. While we are still at a very early stage of development, we still want to share a lot of what we are working on, and having a strong community of testers to help us in making a good game is important in our opinion. By applying to become a tester, you agree to participate in play-tests, and provide feedback about bugs, and issues you find with the game. You will be playing the game in a very early stage of development, so you will be required to sign a Non-Disclosure Agreement which will be lifted at some time in the future. For more information check out the post below or head straight to the application process here.